We are delighted to hear that, for the first time, Amazon has ranked first in the LinkedIn Top Companies in the UK list. 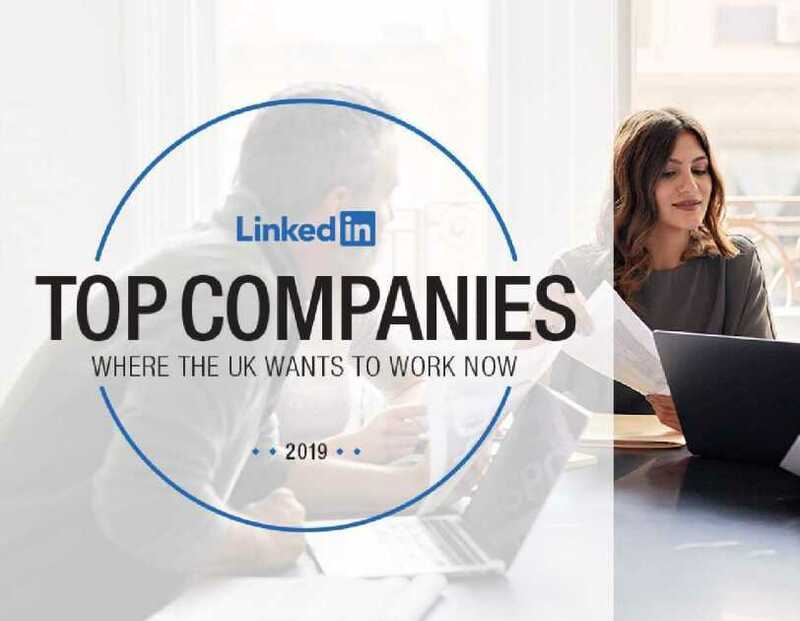 The list draws on billions of actions taken by LinkedIn members to identify the top companies “where UK professionals want to work now”, taking into account four main pillars: interest in the company, engagement with the company’s employees, job demand and employee retention. We always want to attract and retain the best and brightest talent, but this would not be possible without our UK employees making it a great place to work. Wherever you are in the country, our 27,500 permanent employees endeavour to expand consumer choice and convenience and help tens of thousands of small businesses across the country grow their revenue and reach hundreds of millions of customers around the world by selling on Amazon. Over the past year, we’ve worked hard to build a positive and diverse work culture here in the UK. This includes our announcement last October that we would implement new UK minimum pay rates, when 40,000 permanent and temporary staff received an increase to £10.50 an hour in London and £9.50 across the rest of the country. The new rate is at least 21% higher than the current national minimum wage of £7.83, and higher than the level recommended by the Living Wage Foundation of £8.75 or £10.20 in London. In February, we unveiled plans to create more than 1,000 new apprenticeships in the UK over the next two years, with pay of up to £30,000 per year – to ensure people can succeed in the digital age regardless of background. 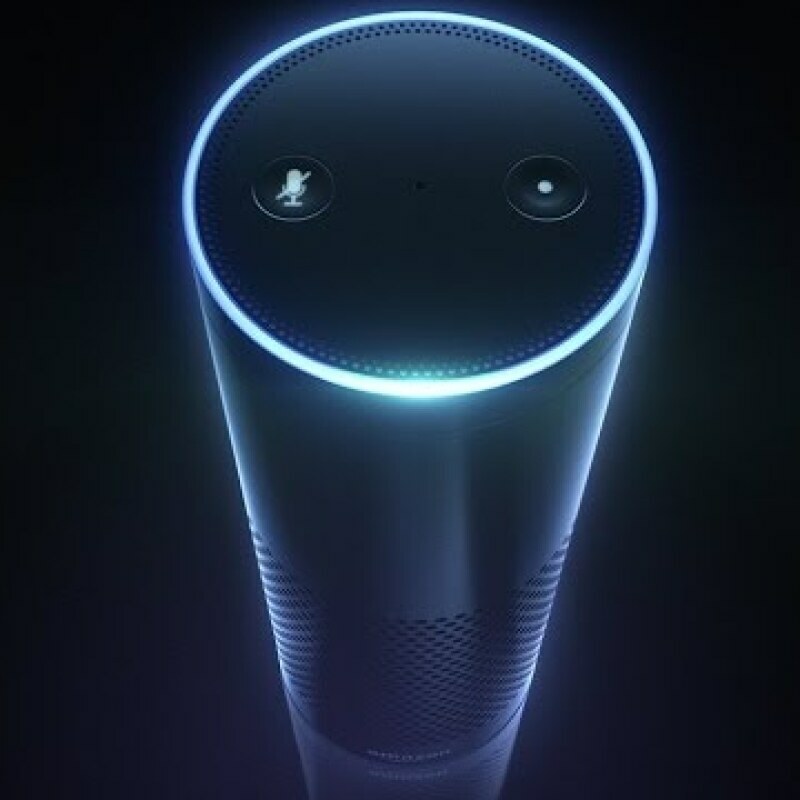 And ahead of International Women’s Day, we launched Amazon Amplify – a new series of initiatives designed to boost the number of women in technology and innovation roles across our UK business, including becoming a signatory of the WISE Ten Step Commitments. 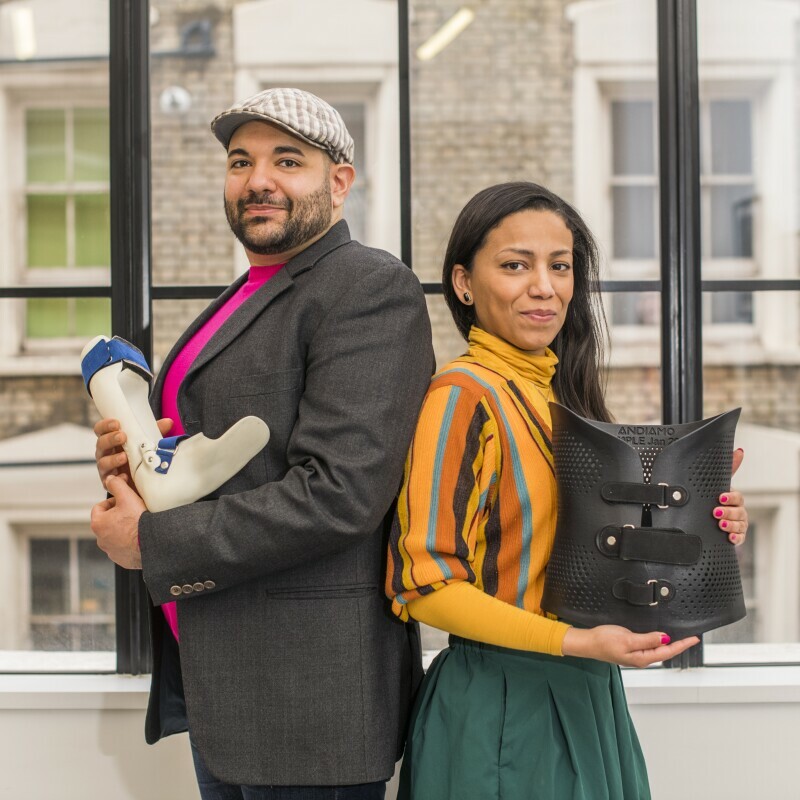 We believe passionately in the power of diversity and inclusion, not just because it’s the right thing to do, but also because diverse voices and perspectives drive the innovation that underpins our success. And we’re proud to be a merit-based organisation, focused on a process of continuous improvement in all aspects of the business – while having fun at the same time. So a huge thanks to all our employees here in the UK, and to anyone who thinks they are a builder, innovator or inventor – come build the future with us.